On friday the 10th of july 2015 we had a magical morning in The Netherlands. In the early mornings I drove to Hoek van Holland, and Robin Bakker (Rekkab photography) asked if he could join the trip. I was expecting good waves, but I did not expect this kind of perfection. At the end of the day I was totally surfed out after three sessions! We don’t experience this very often in the Benelux, so we are even more appreciative when it does happen. 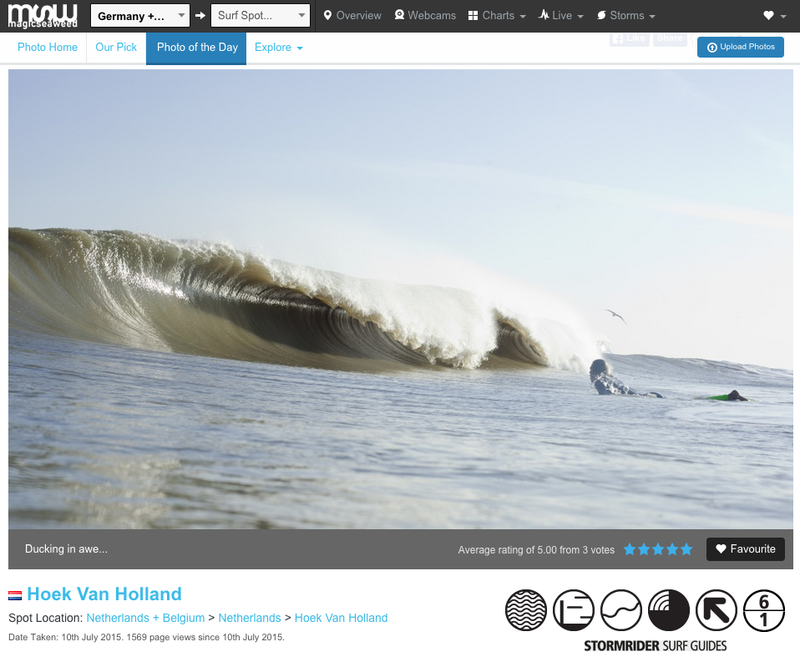 Very nice to see that Magicseaweed gives our Low Lands barrels a shoutout!